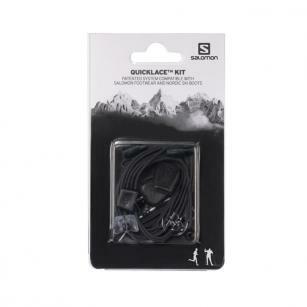 Salomon Quicklace Kit combine an incredibly tough elastic bungee cord with a spring-loaded lock; giving a firm, secure and comfortable fit to your shoes. Perfect for all styles of running shoe, trainer or casual lace-up. 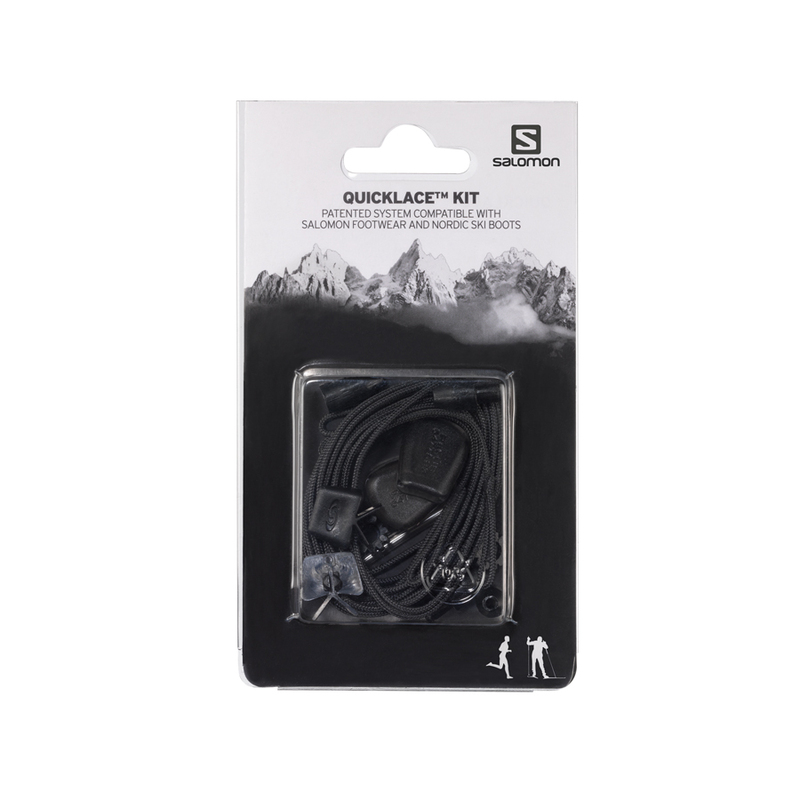 This easy to use replacement Quicklace kit means that should you snap or damage the brilliant Quicklace system on your Salomon boots or shoes, you can now replace them yourself.